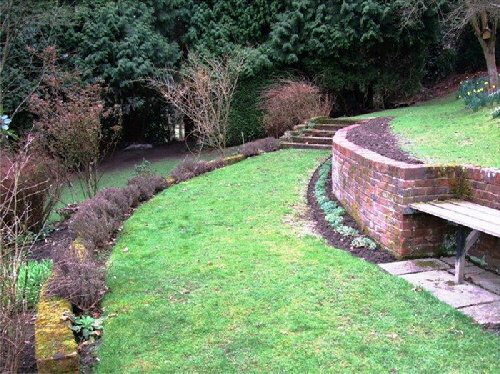 Hammerpond House - Plummers Plain: Rejuvenation of a garden to a C17th listed house. Hammerpond House is a fine, grade-2 listed house dating back to the seventeenth century and set in a charming, rural location by an ancient hammer pond. The existing garden had been done well, over many years, but had finally become exhausted. Our brief was progressively to reinvigorate the beds to all sides of the house, selecting and supplying the replacement plants. 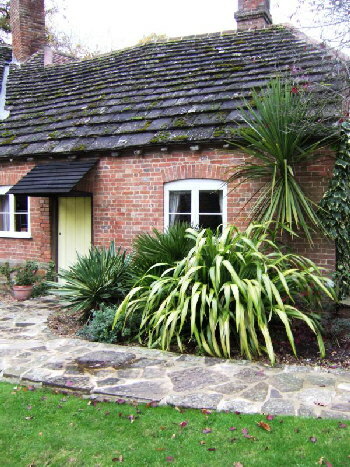 Planting was carried out by the client’s gardener. When you’ve finished, click here to go back to the reference list.